Uber announced this week that it won’t put a fleet of driverless trucks on the road, at least for now. Instead, the rideshare giant is choosing to concentrate on self-drive automobile technology. Gildshire wanted to learn more. Roadshow by Cnet helped with the research. “We recently took the important step of returning to public roads in Pittsburgh, and as we look to continue that momentum, we believe having our entire team’s energy and expertise focused on this effort is the best path forward,” Eric Meyhofer, head of Uber Advanced Technologies Group, said in a statement. Uber, as you know, is largely known as a ride-hailing service that matches drivers with passengers through a linked smartphone app. Over the last 2-3 years, it has ventured into the realm of driverless vehicles. To give some context to the trucking plan, Uber’s idea was to employ transfer hubs all over the country, connecting automated long-haul traffic with drivers who specialize in local trips. Results have been positive. The company tested the self-drive trucks in Arizona and had started to employ its autonomous fleet as a freight hauler for multiple customers all across the Grand Canyon State. The self-drive trucking effort was borne from Uber’s 2016 purchase of Otto, a self-driving trucking company founded by star Google engineer Anthony Levandowski. But the Otto acquisition would prove to lead to difficulties. The startup entered into a legal struggle with Google’s self-driving car arm, known as Waymo. Levandowski was accused of pilfering 14,000 files that were labeled “highly confidential” upon his departure from the company. In February, Otto and Waymo surprised observers by announcing a settlement that would involve Uber paying Waymo almost $245 million. Waymo had litigated for $1.8 billion in compensatory and punitive damages. All looked like it was going well, until March of this year. That’s when an Uber self-driving car plowed into a pedestrian, resulting in the death of the walker. All of this prompted Arizona’s governor to suspend the testing of Uber’s self-drive cars along state roads. 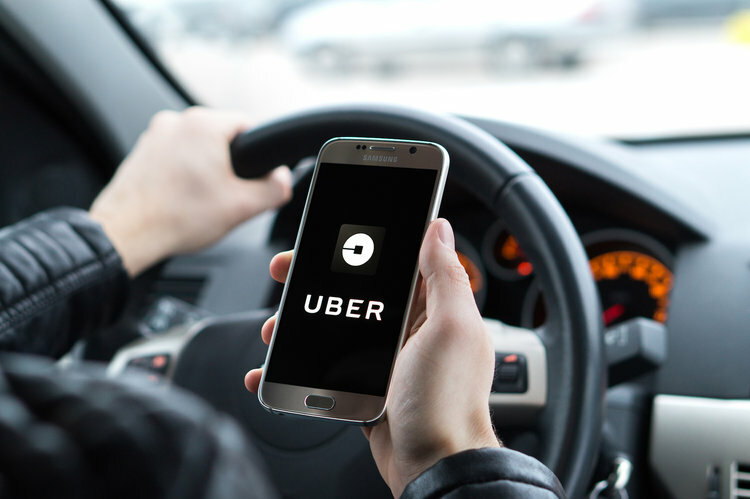 The decision has no effect on Uber Freight, which is an app platform similar to Uber’s ride-hailing app, letting trucking companies and their affiliated drivers make smartphone connections with shippers. This app is already in use for the trucking industry all over the country. Uber’s autonomous semis will be available on this platform.